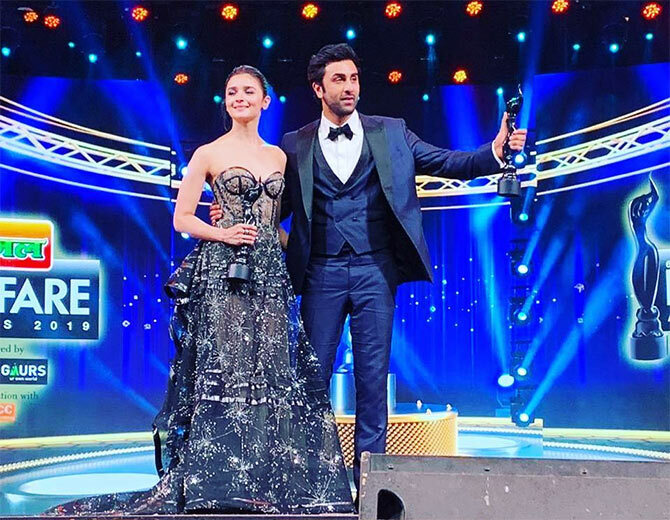 Alia Bhatt and Ranbir Kapoor won the awards for Best Actress and Best Actor for Raazi and Sanju respectively. 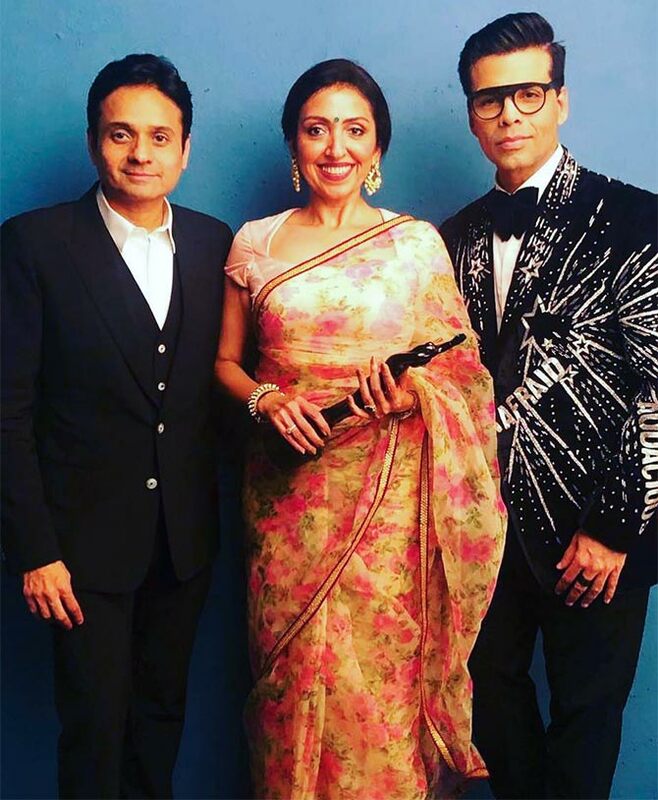 Neetu Singh posted this picture and wrote, 'AND moments like these make you forget all the stress congratulations so proud n happy #filmfareawards #bestactor#bestactress'. Alia Bhatt wrote a long post after her big win: 'A big feeling I have been feeling off late is gratitude.. Meghna Gulzar - to me first - raazi and everything about raazi is you - your effort, your tears, your love, your care it's you you you and just you.. I love you main chick'. Sara Ali Khan won the award for Best Debut Actor (Female). Preity Zinta stole the show with a pink off shoulder gown. 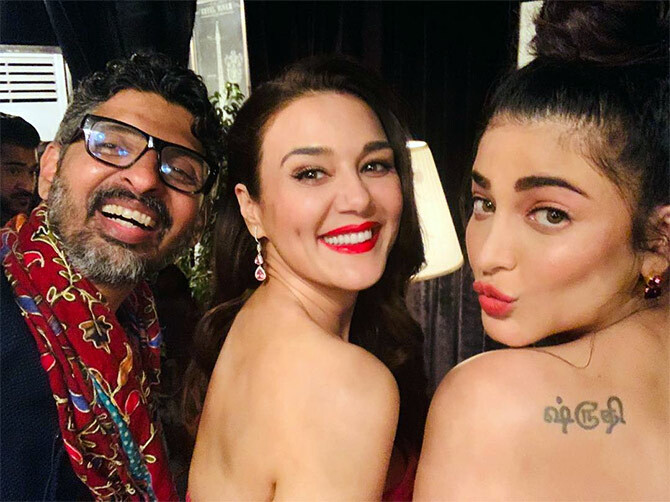 Preity with Niranjan Iyengar and Shruti Haasan. 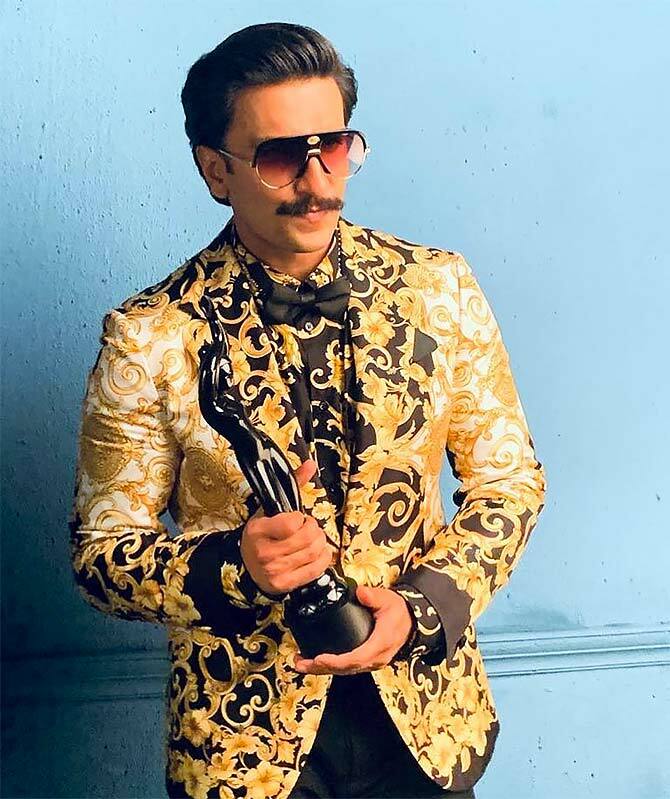 Ranveer Singh won Critics Best Actor in Leading Role (Male) for Padmaavat. 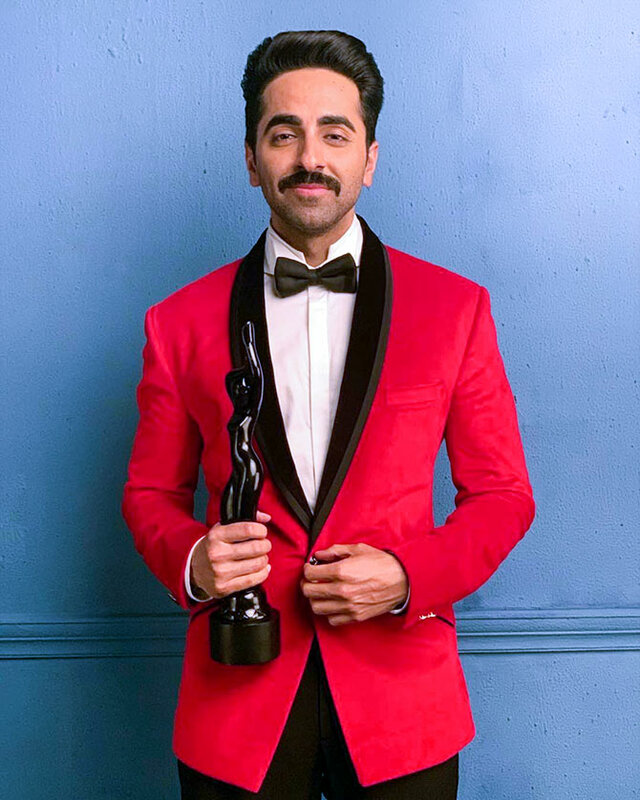 Ranveer's award was tied with Ayushmann Khurrana for Andhadhun. 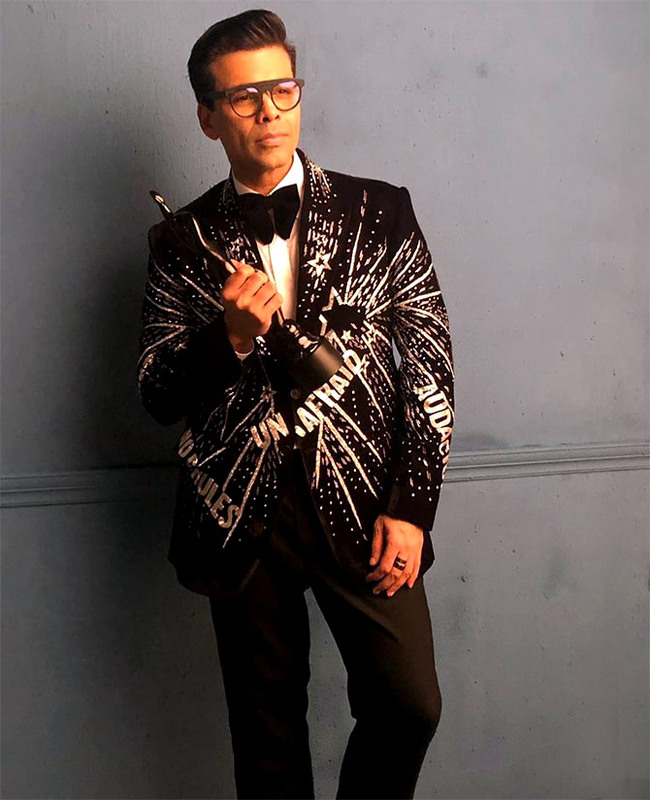 Karan Johar won the award for Best Film (Popular) for Raazi. Karan Johar posted another picture with co-producer of Raazi, Priti Shahani and Dharma Production CEO Apoorva Mehta wrote: 'We won BEST FILM for #RAAZI !!! Meghna Gulzar created this wonder of a film! @meghnagulzar @apoorva1972 #pritishahani'. 'This mad one that I love!!!! Can't wait to start TAKHT! 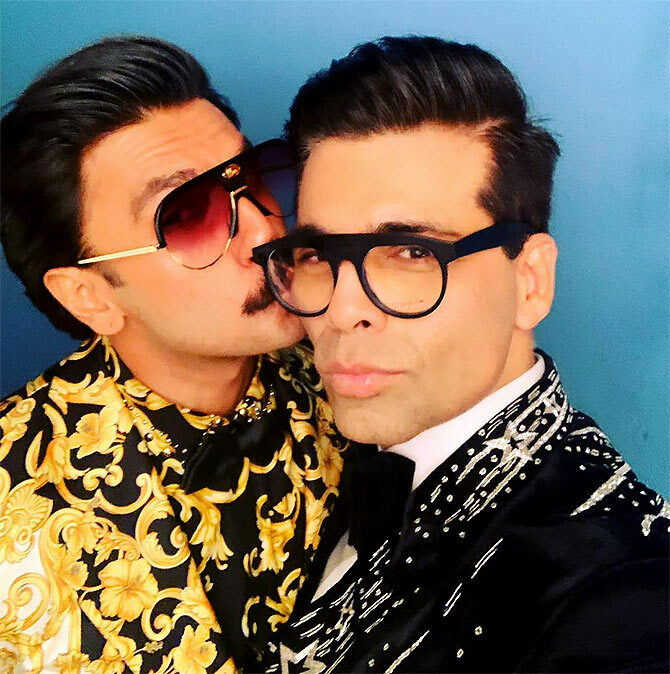 @ranveersingh', Karan writes. 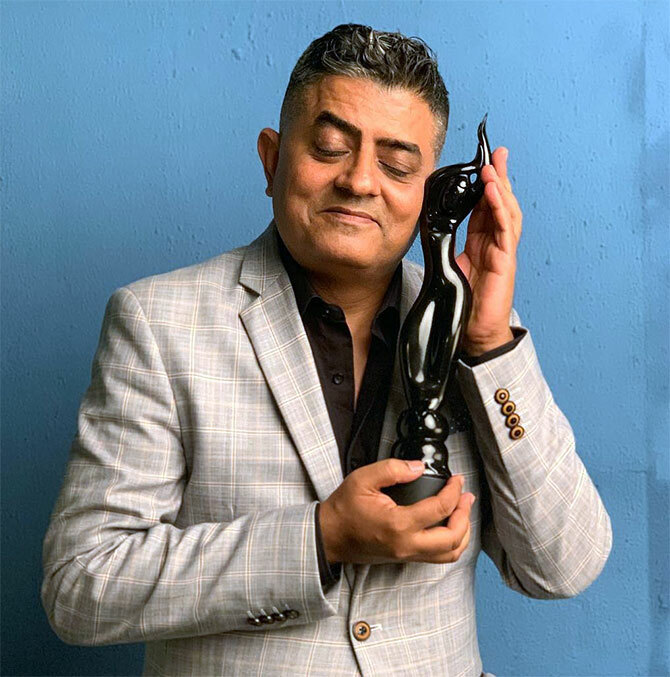 Gajraj Rao won the award for Best Actor In A Supporting Role (Male) for Badhaai Ho. Rao's award was tied with Vicky Kaushal for Sanju. Gajraj Rao posted this picture and wrote: '@ayushmannk with reel and real father... 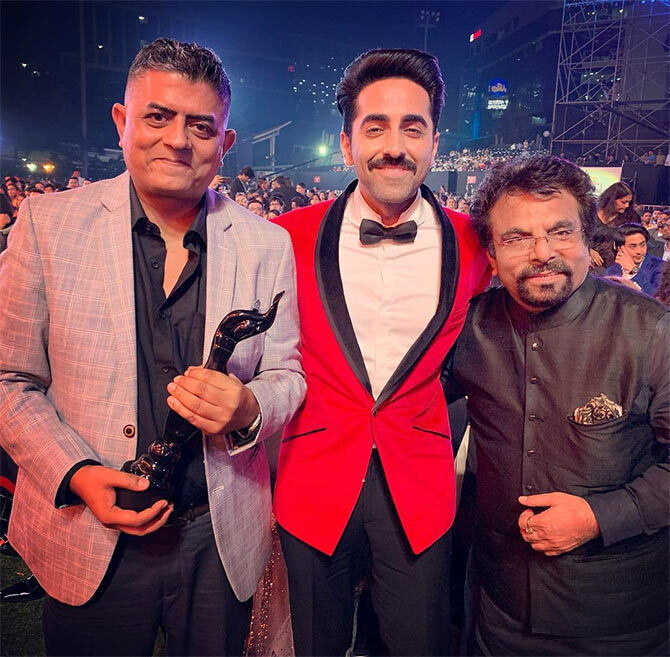 Thank you #ranbirkapoor for clicking this lovely moment #filmfareawards2019 #badhaaiho'. 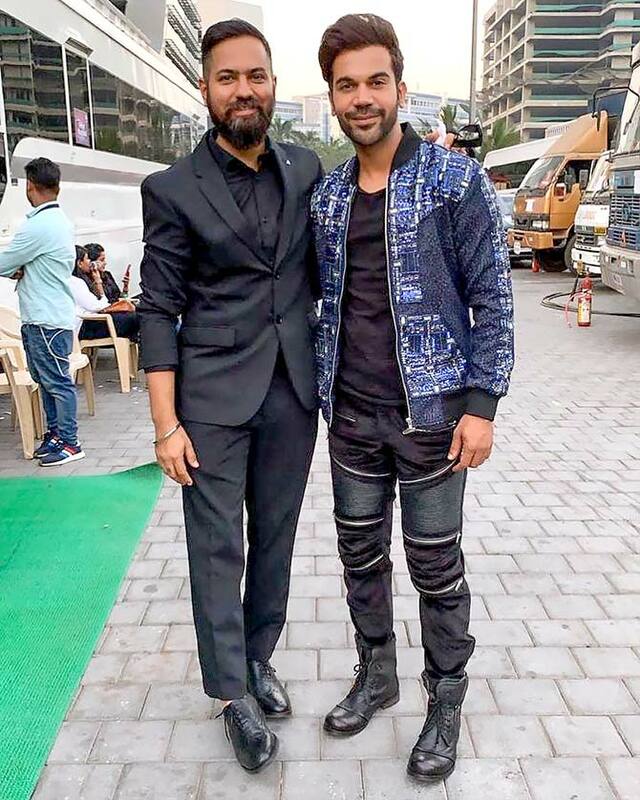 Sheetal Sharma and Rajkummar Rao. Sheetal won the Best Costume award for Manto. 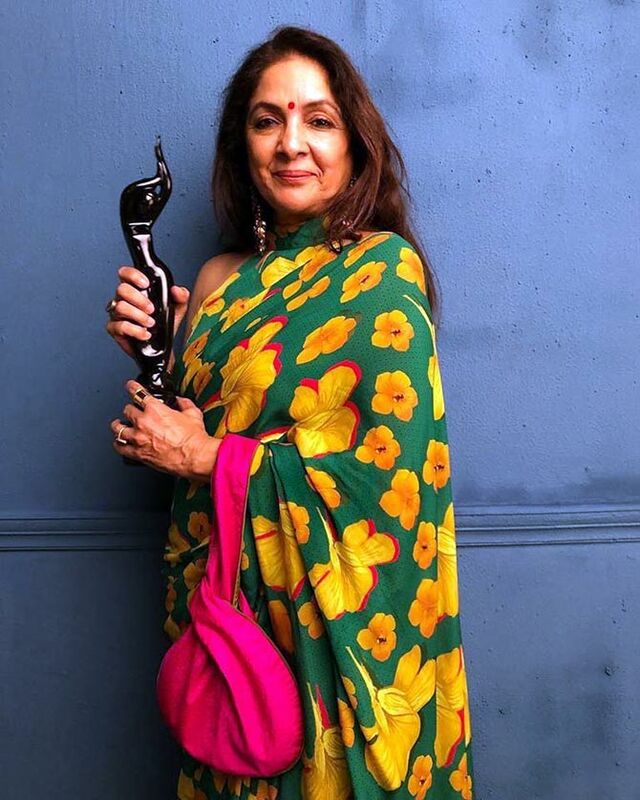 Neena Gupta won the Critics Best Actor in Leading Role (Female), for Badhaai Ho. 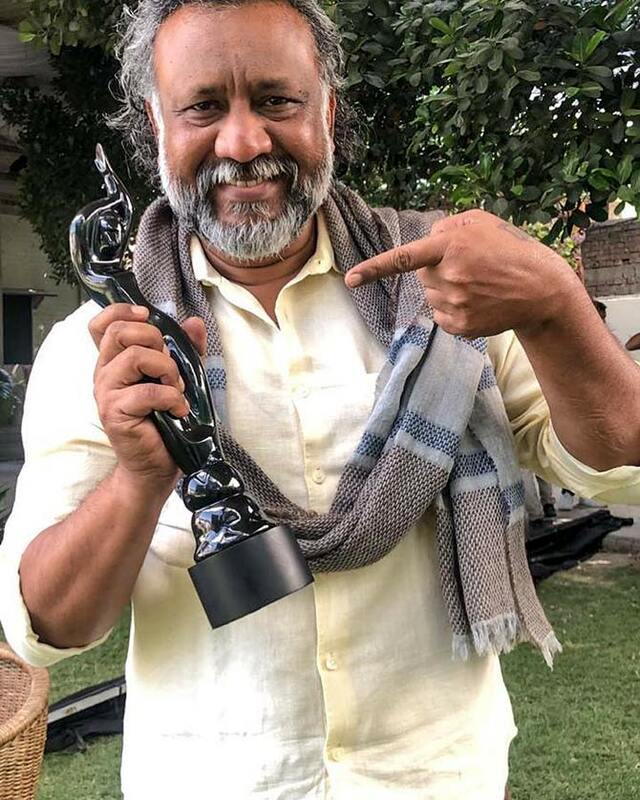 Anubhav Sinha won the award for Best Original Story for Mulk. 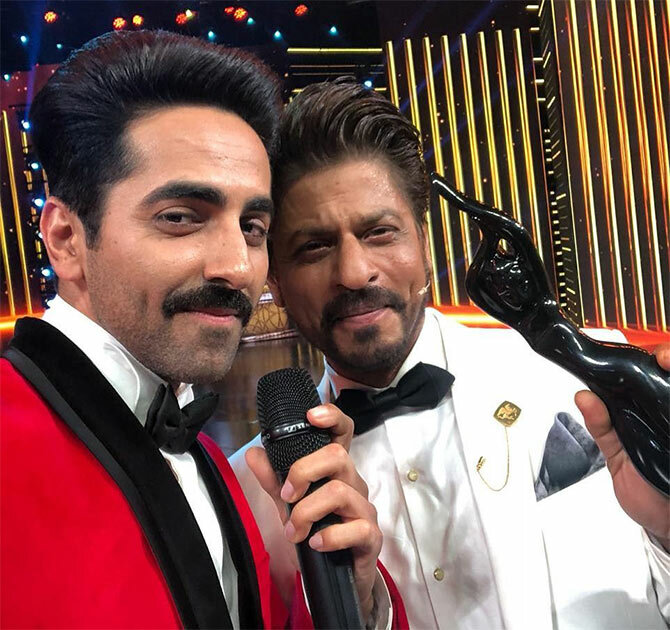 Anubhav Sinha posted another picture with Ayushmann Khurrana and Shah Rukh Khan and wrote: 'Here’s my #MULK #BESTSTORY trophy from the FILMFARE stage. YAYYYY!!! @iamsrk @ayushmannk @taapsee'.